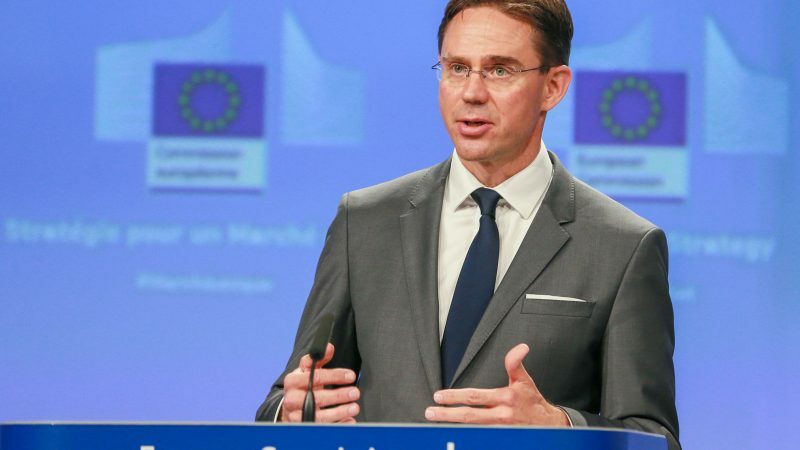 Jyrki Katainen is vice-president of the European Commission for Jobs, Growth, Investment and Competitiveness, as well as a former prime minister of Finland. He spoke to EURACTIV’s Samuel Stolton. How would you value the industrial policy strategy carried out by the present Commission? Do you see Europe’s industry in a better shape than in 2014? Of course the hard work we’ve put in needs to continue into the future. I would say that the EU’s industry is in better shape now due to the fact that investments have started to pick up. This has allowed us to reinforce our industrial sectors to improve our standing on the world stage. For example, without our robust industrial sector we wouldn’t have been able to sign up to the recent EU-Japan free trade deal, which is a great achievement for us. That’s all well and good but isn’t it true that investment levels are still below pre-crisis levels? This is true, we’re still a bit below pre-crisis levels, but we’re going in the right direction. The EU is under political, geopolitical and economic pressure both at the domestic and international level, all of that risks undermining investment and innovation in Europe. Are you concerned about what that means for the future of Europe’s competitiveness? On which strengths should the EU base its strategy? Of course this is a testing time for Europe, but also a time of great opportunity. We have so many things to be excited about. For the EU, the two biggest drivers of economic growth in the coming years will be the Circular Economy package and the work we’re doing in the field of Artificial Intelligence. In our Circular Economy objectives, we will distinguish ourselves as a global force in the pursuance of Sustainable Development Goals. Moreover, in our European approach to Artificial Intelligence, we are encouraging uptake of the technology in both the private and public sector with appropriate investment frameworks, whilst also taking into account the necessary ethical and legal considerations that will need to be at the forefront of policy as the onset of AI becomes an ever-closer reality. Your own country, Finland, has recently embarked on an ambitious plan to train 1% of its population in the fundamentals of Artificial Intelligence. Could this be a future model for research, development and training programmes across the EU? It could indeed be a model. The University of Helsinki has set up a fully open course called “Elements AI“. The country really wants to invest in people’s understanding of the technology. Alongside this, the ministry of economy and labour has set up a special group for AI strategy. AI literacy is important because it will increase productivity and it will change the way we do business, allowing people to become more resilient in the jobs marketplace. Not only that, AI can improve people’s health, access to public services. We have to take care that no-one is left behind. Education here is important. How can you ensure that Digital Europe’s nine billion outlay will go towards projects that enable EU citizens to be more mobile in the digital jobs market? 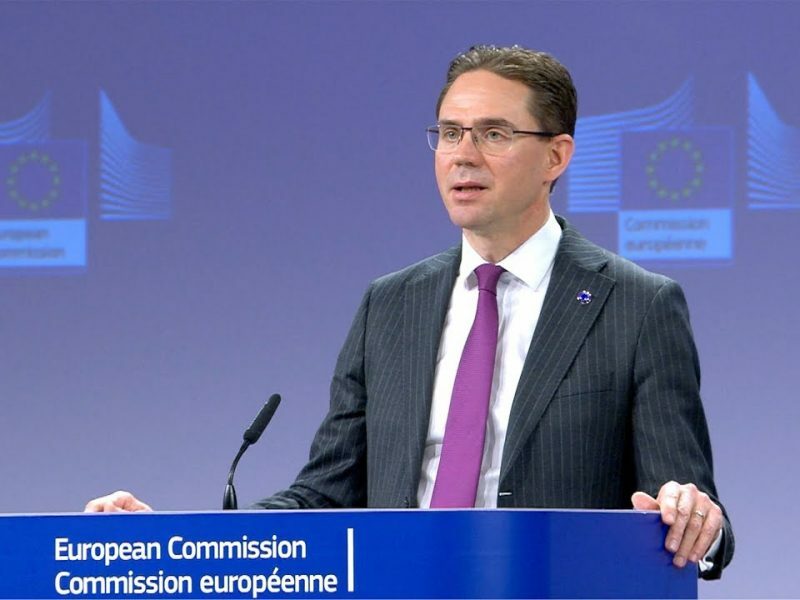 Part of the outlay will go into digital infrastructure investments and the Commission wants to make sure that a portion of the budget will go into bettering the digital skills of the EU’s workforce. High skills technical experts in analytics, cybersecurity and AI are among the most in demand workers across the bloc. 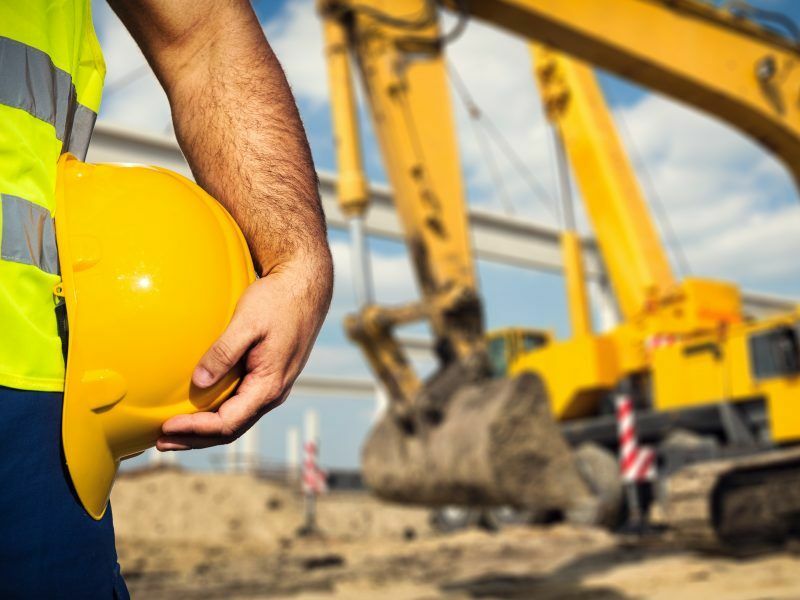 Our member states cannot provide enough skilled people. Getting people trained up is really important to meet these demands. A recently published strategy paper by a leading EU trade association, Orgalim, advocates for strong interactions in pushing technological developments and answering societal needs (notably climate change, environmental pressure and demographic unbalances). What do you think of this vision? Is this a good way to enhance Europe’s competitiveness? Certainly. We cannot address climate issues without technological developments. The innovations are needed. Innovation is important to social justice and environmental goals and tech are at the core of everything that we do. EU achievements (notably the Internal Market, trade policy), have contributed to the global success of European industry. Do you see or would you expect industry playing a more prominent role in promoting them? Sure. The reason why the EU is successful is because we have a single market and we have made great leaps in trade agreements with third countries. The EU is the first test market for new innovations. The EU faces several challenges linked to the economic imbalances among EU members, notably – but not limited – in terms of access to jobs. In that context, you said recently referring to the Greek government that “trust is like oxygen – you notice it only when it is running out”. How can a future Commission ensure that citizens across the bloc’s less resilient economic areas are given good access to jobs as well as the confidence that the EU’s tech industry can compete on the global stage? I think we should ask the people on the ground, in the factories. I have tried to encourage investments, which gives people courage. So hopefully, this would increase the overall trust in societies. One area in which I believe we have made great progress is in improving the overall awareness of environmental issues, which are thought about much more now than before. The Circular economy has reinforced peoples’ trust in that growth can also be sustainable. Of course, people across the continent have always been concerned that the impact of growth on wider civilisation could have negative ramifications. With the EU’s innovative approaches to industry and more creative modes of production, we are able to show people that growth can be sustainable in the long-term.